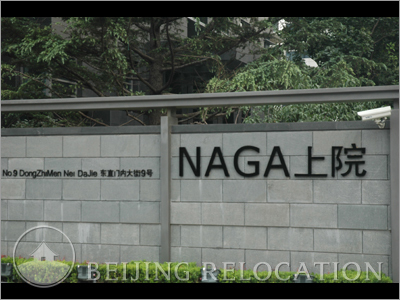 Beijing Naga Apartments is a discrete private residence with good accomodation in Beijing just two minutes walk from Dongzhimen subway. 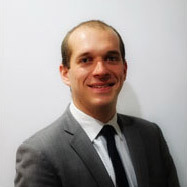 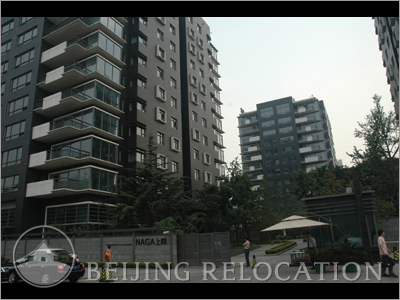 It consists in three buildings of high-end apartments with 99 units. 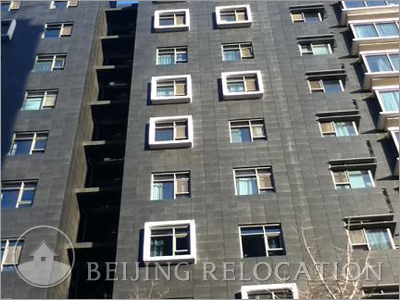 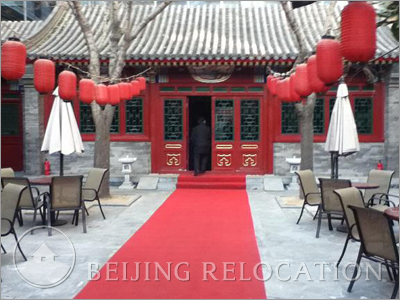 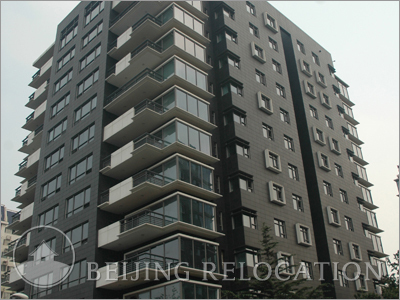 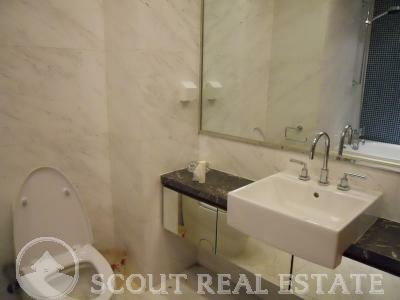 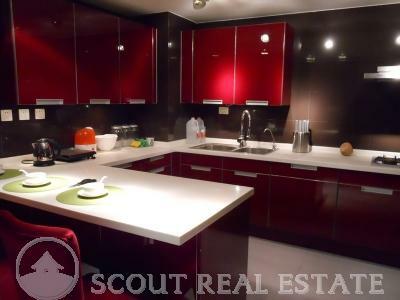 A nice and quiet compound in which to choose your apartment in Beijing, with good management and a nice housing design. 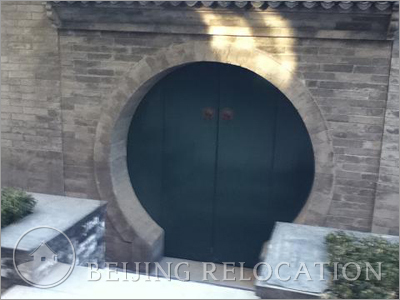 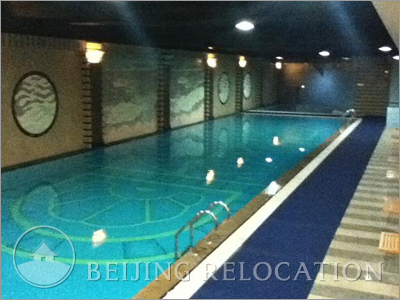 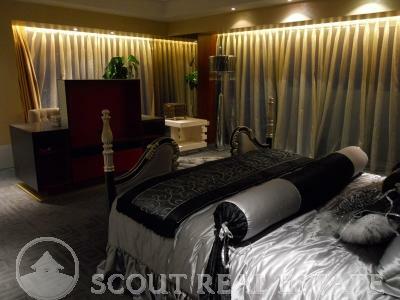 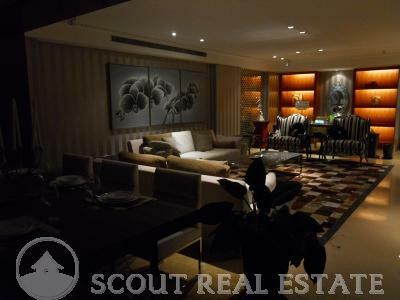 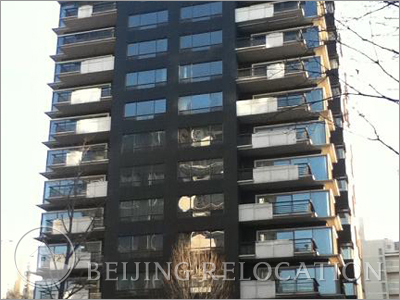 Beijing NAGA Beijing Apartment offers a 8000sqm's art club with a small siheyuan courtyard that masks a huge underground clubhouse featuring swimming-pool, gym, fitness… All these facilities make the renting of an apartment in Beijing in Donzhimen Naga a really comfortable accomodation.